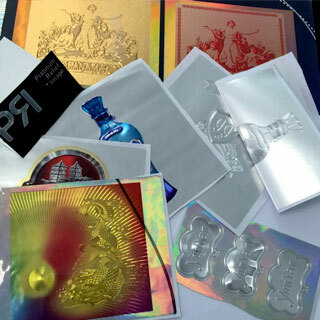 MAZAN HOLOTECH an outstanding Manufacturer & Supplier of Hologram Stickers & Labels, Domed Labels, PVC, PP-PE Stickers and many more. 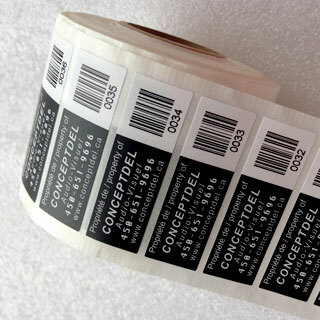 Our Stickers and Labels not only ensure security of the products, but its vibrant looks add up to the beauty. Used in various applications, our products can be customized as per the specific requirements of our clients. 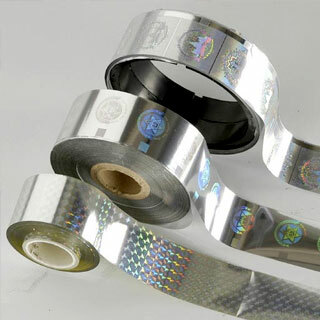 In addition, we are ranked among the flourishing stickers & labels manufacturers and suppliers of India We work with a customer oriented approach and are committed to ensure the supply of only superior quality stickers and holograms to our customers. Our Stickers and Labels not only ensure security of the products, but its vibrant looks add up to the beauty. 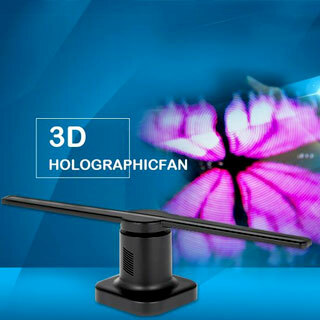 Used in various applications, our products can be customized as per the specific requirements of our clients.